Rebecca Folsom performs a solo performance at sunset from 7:30 – 9:30pm at the Old Taos Guesthouse in Taos, NM. 575.758.5448. 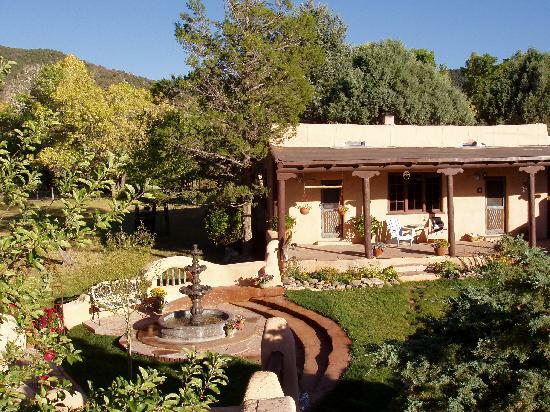 Come make a mini vacation out of it, enjoy enchanting Taos, NM, stay in this magical and charming guesthouse, delight in delicious food and inspiring music. The guesthouse owners Katie and Bob are amazing. Please stop in and meet them!